Thank you for accessing the RogueAustralia.com.au Website (“Site”) operated by Coulter Ventures trading as Rogue Fitness Australia (“Rogue” or "we", "us", "our"). We respect your privacy and want to protect your personal information. Overseas disclosure. It may be necessary for us to engage overseas third parties to store the personal information we collect from you or to otherwise disclose your personal information to third parties residing overseas. If this occurs, we will take reasonable steps to ensure that the overseas third party complies with the Australian Privacy Principles. It is not possible to list here all the countries in which third parties to whom we may need to disclose your personal information may reside. Some of those countries may not have substantially the same laws as Australia or the opportunity for you to enforce any rights to protect your personal information. Normally we require any entity overseas to whom it discloses your personal information to comply with the Australian Privacy Principles contained in Privacy Act 1988 (Cth). However, this may not always be possible. Accordingly, if you provide personal information to us, we may disclose it to entities overseas who are not or may not be obliged to comply with the Australian Privacy Principles. By providing personal information to us in connection with your use of the Site, you hereby acknowledge and accept these matters and expressly consent to us disclosing your personal information to such overseas entities (wherever located) with full knowledge that those entities may not be obliged to comply with the Australian Privacy Principles. We will not be accountable to you in respect of the use or disclosure by that overseas entity of your personal information and you will not be able to seek redress under the Privacy Act in respect of such use or disclosure. You also expressly acknowledge and accept that you may not be able to seek redress under the laws of the country in which the overseas entity is located or in the country or place in which that personal information is subsequently or otherwise disclosed or accessed. You may withdraw your consent to such disclosure at any time by providing not less than 7 days’ prior written notice to us using the contact details provided below. If you do not consent to such disclosure, or you do consent but later withdraw that consent, you may not be able to use or continue to use the Site (including, without limitation, to complete any purchases to be made using the Site) or, if you have already commenced using the Site at the time you withdraw your consent, you may not be able to complete any purchases made using the Site. 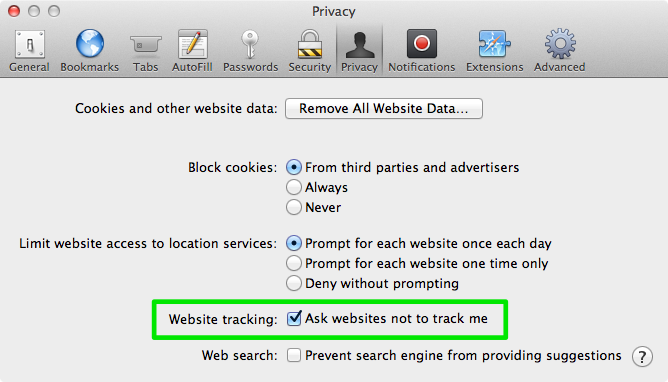 RogueAustralia.com.au supports the DNT (Do Not Track) browser initiative which allows users to make choices about the information collected by their browsers. 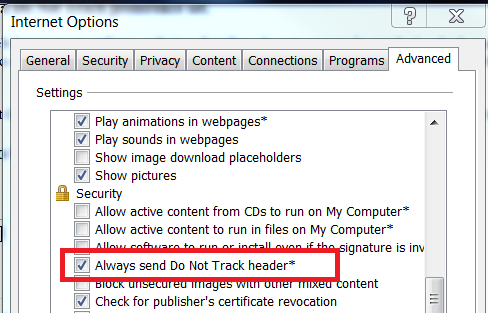 The DNT browser setting is now supported by recent versions of major browsers, including Firefox 5+, Internet Explorer 9+, Safari 5.1+, and Chrome. Implementations of DNT are evolving. Please visit your browser's help section for the most recent implementation details. kvcd Provides analytical information about how visitors use the site. km_ai Provides analytical information about how visitors use the site. 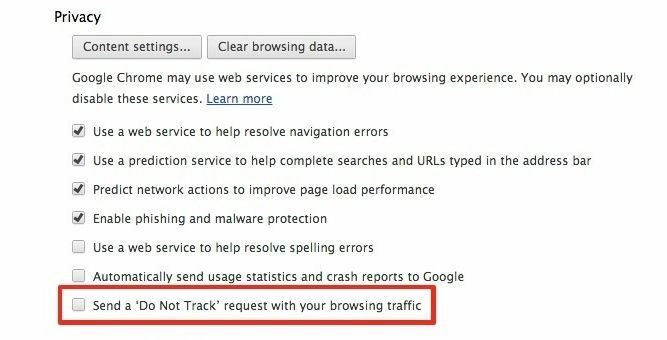 _gat Google Universal Analytics - it is used to throttle the request rate - limiting the collection of data on high traffic sites. ssc This cookie is associated with the AddThis social sharing widget which is commonly embedded in websites to enable visitors to share content with a range of networking and sharing platforms. It stores an updated page share count. km_vs These cookies are used to collect information about how visitors use our site. We use the information to compile internal user conversion and site features usage statistics. na_tc This cookie is associated with the AddThis social sharing widget which is commonly embedded in websites to enable visitors to share content with a range of networking and sharing platforms. It stores an updated page share count. bku This cookie is associated with the AddThis social sharing widget which is commonly embedded in websites to enable visitors to share content with a range of networking and sharing platforms. It stores an updated page share count. cw_id This cookie is associated with the AddThis social sharing widget which is commonly embedded in websites to enable visitors to share content with a range of networking and sharing platforms. It stores an updated page share count. uid This cookie is associated with the AddThis social sharing widget which is commonly embedded in websites to enable visitors to share content with a range of networking and sharing platforms. It stores an updated page share count. mus This cookie is associated with the AddThis social sharing widget which is commonly embedded in websites to enable visitors to share content with a range of networking and sharing platforms. It stores an updated page share count. na_id This cookie is associated with the AddThis social sharing widget which is commonly embedded in websites to enable visitors to share content with a range of networking and sharing platforms. It stores an updated page share count. _ga Google Universal Analytics - This cookie is used to distinguish unique users by assigning a randomly generated number as a client identifier. It is included in each page request in a site and used to calculate visitor, session and campaign data for the sites analytics reports. PAPVisitorId .rogueaustralia.com.au This cookie belongs to the affiliates system. It keeps track of the origin of a visit and applies the appropriate commission in case of a sale. Not required to use the site. _uetsid .rogueaustralia.com.au This is a cookie utilised by Microsoft Bing Ads and is a tracking cookie. It allows us to engage with a user that has previously visited our website. _gid .rogueaustralia.com.au Registers a unique ID that is used to generate statistical data on how the visitor uses the website. __cfduid .rogueaustralia.com.au Used by the content network, Cloudflare, to identify trusted web traffic. __btr_id .rogueaustralia.com.au Bronto Cart Recovery cookie that contains a customer cart ID that can be associated with a user. BVBRANDSID .rogueaustralia.com.au These cookies enable the site to show reviews on our products. BVBRANDID .rogueaustralia.com.au These cookies enable the site to show reviews on our products. BVImplmain_site www.rogueaustralia.com.au These cookies enable the site to show reviews on our products. __atuvs www.rogueaustralia.com.au This cookie is associated with the AddThis social sharing widget which is commonly embedded in websites to enable visitors to share content with a range of networking and sharing platforms. This is believed to be a new cookie from AddThis which is not yet documented, but has been categorised on the assumption it serves a similar purpose to other cookies set by the service. wordpress_google_apps_login www.rogueaustralia.com.au Allows user to login via Google Apps.